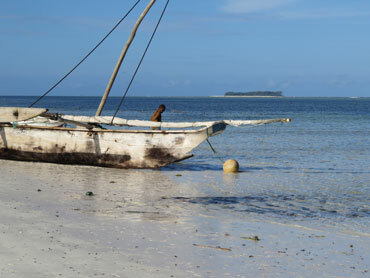 Matemwe has a quiet and relaxed atmosphere and a vast reef just outside: the world famous Mnemba Atoll. The atoll is know for its great snorkling and diving and you can also hope to encounter both dolphins ans turtles. Matemwe has lots of small lodges and bars to visit but other than that this is more of a honey moon location. It is close enough for a day trip to Nungwi or a village safari in the area. 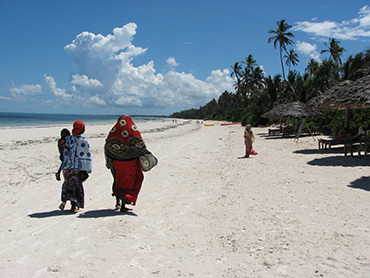 The village behind the beach gives you a true experience of Zanzibar. Seles Bungalows– relaxed and fun atmophere. Try the local food at the restaurant in the T-junction. Walk on the beach and observe village life.